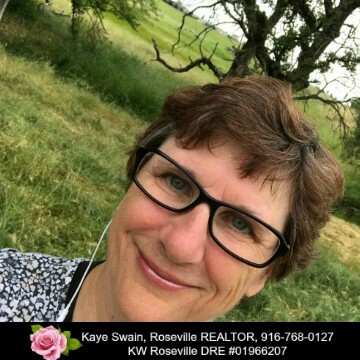 Hi and welcome to KayeSwain.com – my real estate website that gives you the opportunity to search the MLS for homes and other real estate for sale easily as well as sign up for regular updates on your home search. 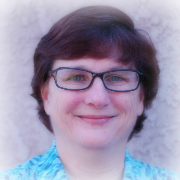 In addition, you will find my real estate blog here with news and resources for boomers and seniors’ real estate needs including multigenerational issues, aging in place desires, senior golf and retirement homes, senior transition and probate needs, and more. I invite you to also enjoy my blog about the sweet city of Roseville, California. P.S. 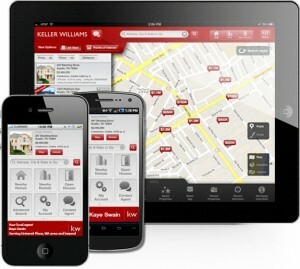 If you would like help with your real estate needs, CALL KAYE at 657-229-KAYE, email me, or contact me via my app. The privacy of visitors to KayeSwain.com is important. We may collect personal information from you such as your name or email address. For example, you may voluntarily submit information to KayeSwain.com by leaving a comment, subscribing to a newsletter, or submitting a contact form. In addition, you may be able to create a user profile, which allows you to create a username and password. We will store the username, but your password will not be visible in our records. We may receive information about you from other sources. You may link your Facebook, Instagram, and/or Google accounts to your user profile. If you choose to link your Facebook, Instagram, and/or Google accounts to your user profile, we may receive your name, email address and profile picture associated with that account. The Website may utilize the Facebook commenting system, so if you choose to comment on a Website post, your profile picture will appear. We use Sassy Social Share to give you an easy way to share interesting info. Per Sassy Social Share, their privacy info is located HERE. We use Pretty Links to make links more easy for you to use. You can read their privacy info at https://prettylinks.com/privacy-policy/. We may also offer links to websites operated by various other third parties. We expressly disavow any responsibility or liability for any acts or omissions created or performed by any of the above third parties. Further, we do not endorse any services offered on or content provided by such third parties. We provide such links for your convenience and reference only. KayeSwain.com may engage in affiliate marketing, which is done by embedding tracking links into KayeSwain.com. If you click on a link for an affiliate partnership, then a cookie will be placed on your browser in order to track any sales for the purposes of commissions. KayeSwain.com is a participant in the Amazon Services LLC Associates Program, an affiliate advertising program designed to provide a means for sites to earn advertising fees by advertising and links to Amazon.com. As part of this Amazon Associates program, the KayeSwain.com will post customized links, provided by Amazon, to track the referrals to their website. This program utilizes cookies to track visits for the purposes of assigning commission on these sales. On KayeSwain.com, you may subscribe to our newsletter, which may be used for advertising purposes. All newsletters sent may contain tracking pixels. The pixel is embedded in emails and allows an analysis of the success of online marketing campaigns. Because of these tracking pixels, we may see if and when you open an email and which links within the email you click. Also, this allows KayeSwain.com to adapt the content of future newsletters to the interests of the user. This behavior will not be passed on to third parties. Forget – In certain situations, you may request that we erase or forget your personal data. To do so, please submit a request to [email protected] . KayeSwain.com does not knowingly collect any personally identifiable information from children under the age of 16. If a parent or guardian believes that KayeSwain.com has personally identifiable information of a child under the age of 16 in its database, please contact us immediately at [email protected] and we will use our best efforts to promptly remove such information from our records. At KayeSwain.com, I recognize that privacy of your personal information is important. Here is information on what types of personal information received and collected when you use and visit KayeSwain.com, and how your information is safeguarded. I never sell your personal information to third parties. The content here may or may not contain affiliate links, which means that I am paid for referrals to certain sites or products. Regardless of whether I’m compensated or not, I will never promote or recommend a product that I wouldn’t use myself. Speaking of privacy, all that you read in KayeSwain.com is true. However, at times, names and unimportant details may be changed to protect the privacy of my family and friends. Photos on the site, including in the media box in the right two columns, are either my own photos, the photos from a clip art/photo package I own, public domain photos from .gov source, or photos taken by others that I have written permission to use. Unless otherwise noted, Bible verses are usually taken from the NEW AMERICAN STANDARD BIBLE®, Copyright © 1960,1962,1963,1968,1971,1972,1973,1975,1977,1995 by The Lockman Foundation. Used by permission. 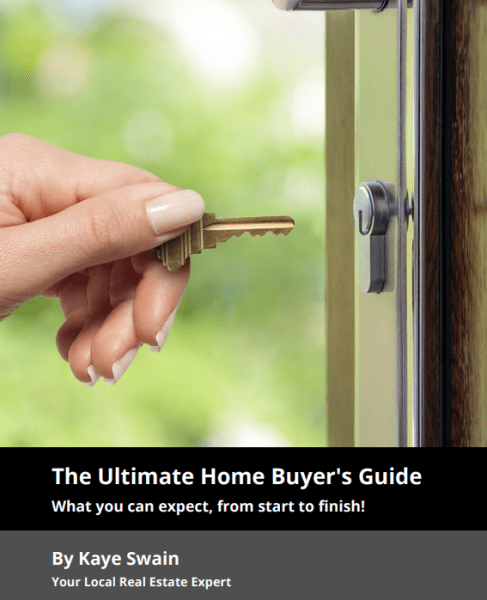 The information contained in this blog is provided for informational purposes only, and should not be construed as legal advice on any subject matter. No recipients of content from this site, clients or otherwise, should act or refrain from acting on the basis of any content included in the site without seeking appropriate legal or other professional advice on the particular facts and circumstances at issue from professional licensed in the reader’s state. The content of this blog contains general information and may not reflect current legal developments. 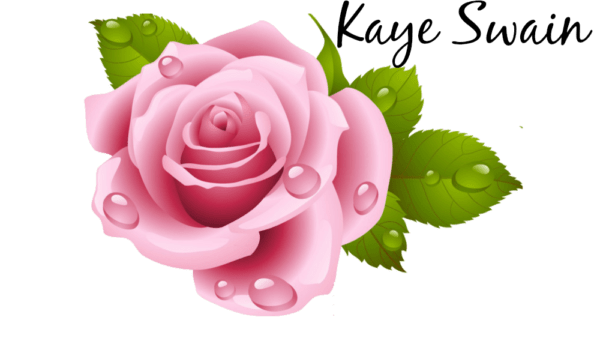 Kaye Swain expressly disclaims all liability in respect to actions taken or not taken based on any or all the contents of this blog. This blog and its contents are provided “AS IS” without warranty of any kind, either expressed or implied, including, but not limited to, the implied warranties of merchantability, non-infringement or fitness for a particular purpose. This site and all its content are copyrighted. Please feel free to link to it and/or share small portions of the writing content with the appropriate credit back to www.KayeSwain.com . Thank you. this is not intended as a solicitation.